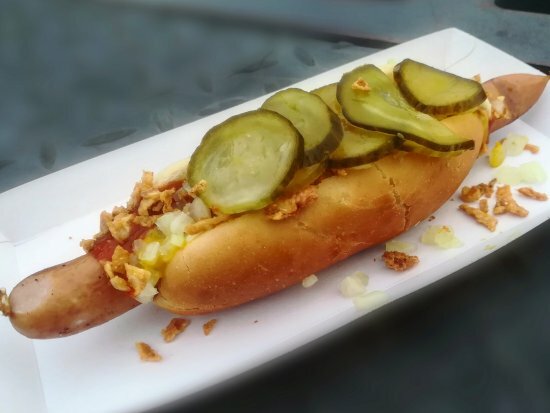 Thank you Denmark for your great contribution to Hut Dog culture – Danish Viking Hot Dogs are the best in the world so of course we had to put our spin on this one. Book our Pølsevogne – for a fun Danish or Viking inspired event. Google it if your Danish is rusty. Below a small selection of our spin on Hut Dogs from Denmark. Free range beef or chicken Frank, fire roasted Butternut Pumpkin, Feta cheese, baby Spinach and roasted pine nuts. We can custom design your Danish viking hot dogs and offer 1/2 size sliders as well for some fun fingerfood. 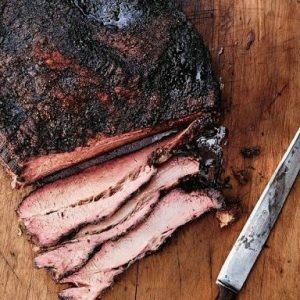 Our smoked meat buffets are also greatly suitable for a rustic Viking style feast. Combine them with some craft beer and have the time of your life. Contact us now about your next event !